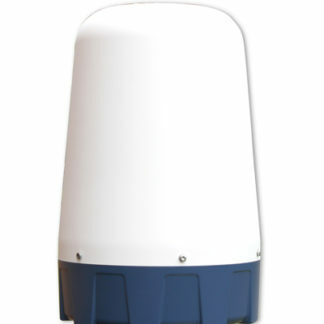 Described as ‘body-worn video for vehicles’, the ASPECT 360 vehicle-mounted panoramic camera from Observant Innovations allows you to see in all directions, all the time. Built to withstand the harshness of mounting on mobile platforms, the camera is heavily used in the security sector. 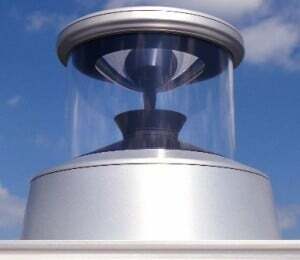 ASPECT 360 is a high-quality megapixel camera system purpose-built to be mounted atop a moving vehicle. Originally designed as part of an integrated in-vehicle surveillance system, the camera operates as a virtual PTZ device. Its high fidelity virtual panoramic imaging system means it has zero moving parts. 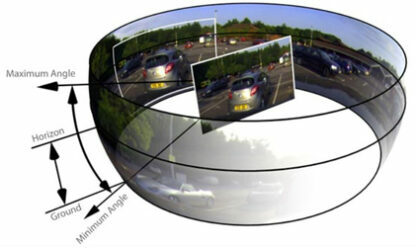 ASPECT 360 captures 360° panoramic images, which may be converted for real-time viewing using applications from the associated software suite. While recording, the images are stored in a hierarchical filing system that can be configured to meet bespoke operational requirements. 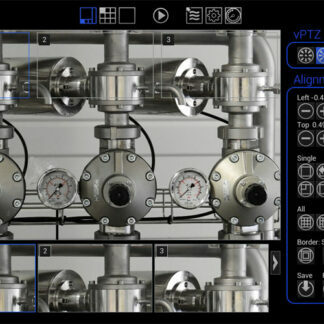 The system is simple to integrate and operate, built with rugged IP67 form factor. It allows operators to gather integrate the camera in order to perform machine vision processing, or record data for impartial, accurate evidence that can be used to advance incident reporting accuracy. Improve performance, professionalism and front-line staff protection with ASPECT 360 – the powerful and robust 360° panoramic camera sensor for autonomous vehicles. This product comes with the Review software tool and a unit-specific restricted basic license for the Aperture Imaging Workbench, which is locked to the unit. Please note that this product does not have a recording facility. 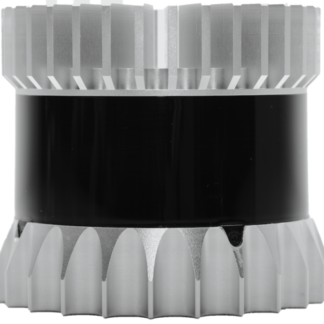 View the Aspect panoramic camera data sheet from Observant Innovations below.